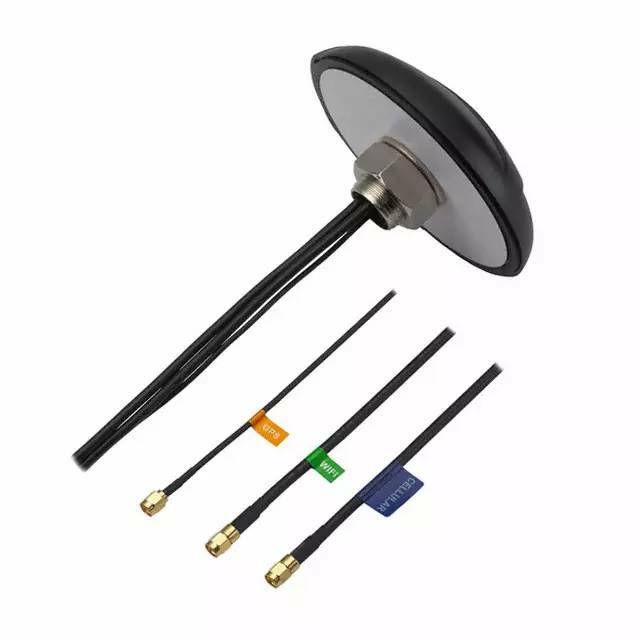 The Spartan MA.600 antenna is a heavy-duty, fully IP67 waterproof external M2M antenna for use in telematics, transportation and remote monitoring applications. The Spartan is unique in the market because it combines a 3in1 GPS/GLONASS, Cellular (2G and 3G) and Wi-Fi, heavy-duty antenna with high efficiency in a compact format. The antenna screws down permanently onto a roof or metal panel and can be pole or wall-mounted with a metal bracket. For industries such as commercial vehicle telematics, remote monitoring, smart meter systems and construction equipment, the Spartan provides a robust, rugged antenna that is durable, even in extreme environments. All while still maintaining 20dB isolation between antennas. It uses high-shielded PTFE dielectric ultra low-loss cables that maintain low attenuation at all frequency bands, with an average 0.3dB per meter (0.1dB per foot), compared to 0.7dB for RG58 and 1.2dB for RG174. Because of this, the Spartan maximizes chances of passing PTCRB and network approvals first time. The Spartan also has excellent GPS/GLONASS reception without need to attach to an external ground-plane due to coupling to its unique own metal base. 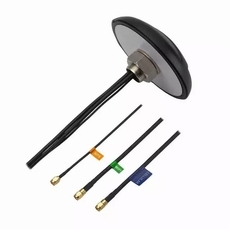 Note: for ground-isolation antennas use the MA.605 version with Isolation Gaskets.